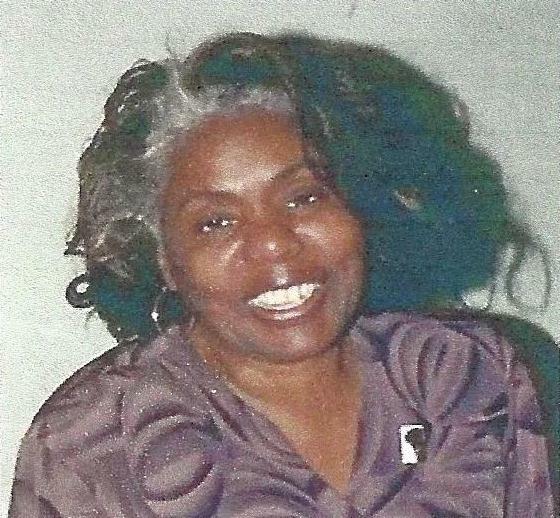 Marcia Madison, 75, of Windmill Street, Providence died at home on January 15, 2019. Born and raised in Lexington, Kentucky, the second of four children to the late Reverend Harry and Mrs. Faustine Madison. Marcia is predeceased by her sister Maxine Madison. When Marcia graduated from Dunbar High School, she attended the University of Kentucky majoring in Social Work. She also studied at the Rhode Island Hospital School of Respiratory Therapy. Marcia had made her home in Providence for over 30 years. After 14 years with Lifespan as an Outreach Specialist, Marcia retired in 2008. Marcia had also served as a Health Education Consultant for Rhode Island Hospital. Her outreach efforts, done without a car, concentrated on such preventable health concerns as high blood pressure management, smoking cessation, nutrition and diabetes. Marcia was often the bridge that connected community agencies, churches and other faith-based organizations to health care providers. Marcia spent countless hours coordinating health programs and attending after hour events to raise awareness of crucial health issues. She was quite successful because of her passion for eliminating health disparities in our communities. Marcia's work and generosity had impacted lives all across our state. Still wanting to do more, Marcia found time to volunteer with organizations such as the American Heart Association, American Cancer Society, Diabetes Multicultural Coalition, and the Power Lunch Reading Program. Marcia whole-heartedly and generously supported her friends in any situation. She was not the kind of woman to turn away anyone, she would seldom break promises and she was a blessing to her friends and family. 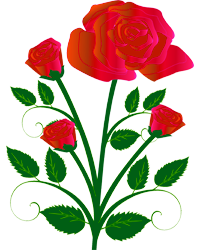 Marcia's memory is treasured by her devoted and endearing sister, Faustine Madison, her loving brother, Harry L. Madison. She is remembered by those whom she helped heal as well as a host of friends and family.